What will it be today? 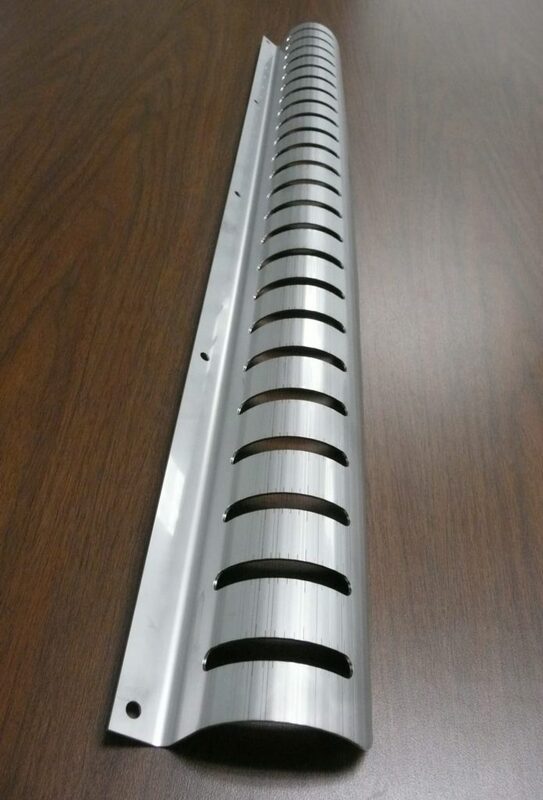 With our extensive experience and automated sheet metal punching equipment, your wish is our command—however complex, intricate or demanding your design is. Our sheet metal punching offers an efficient solution to formed features, patterns and perforations, electrical knockouts, embossments and more, all with high-speed precision and attentive customer service. 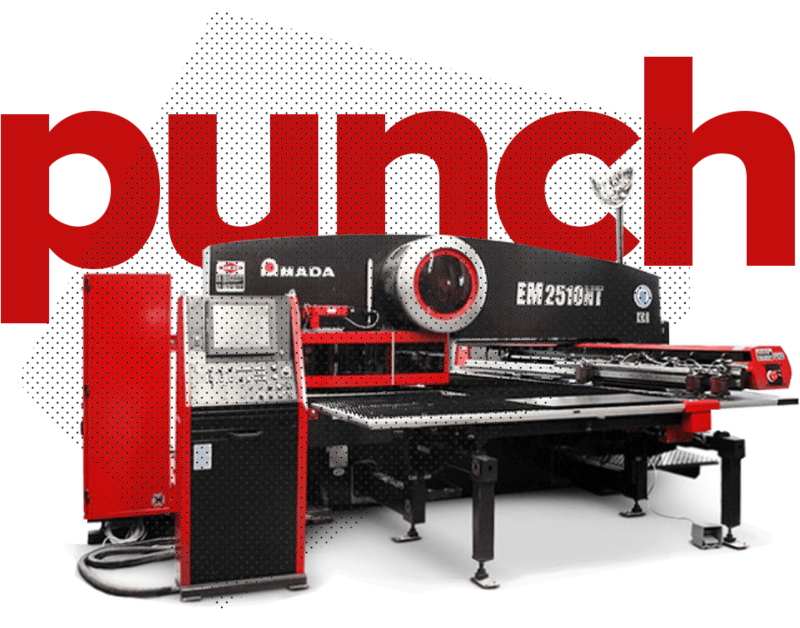 The cutting-edge EM Series turret punch press uses twin AC servo drives directly coupled to the drive shaft. Amada’s third generation drive system combines the simplicity of the original clutch and brake technology with the high speeds of the fastest hydraulic ram driven systems. 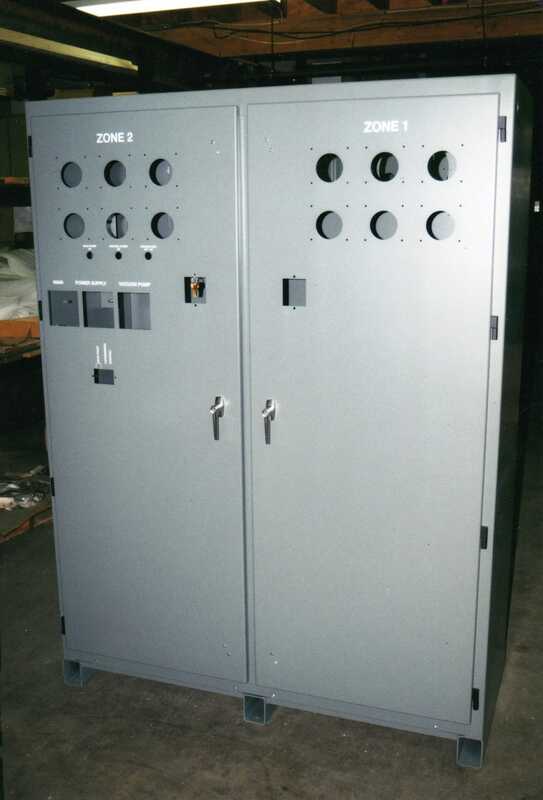 The result is unmatched performance, superior reliability, and lower operating costs. 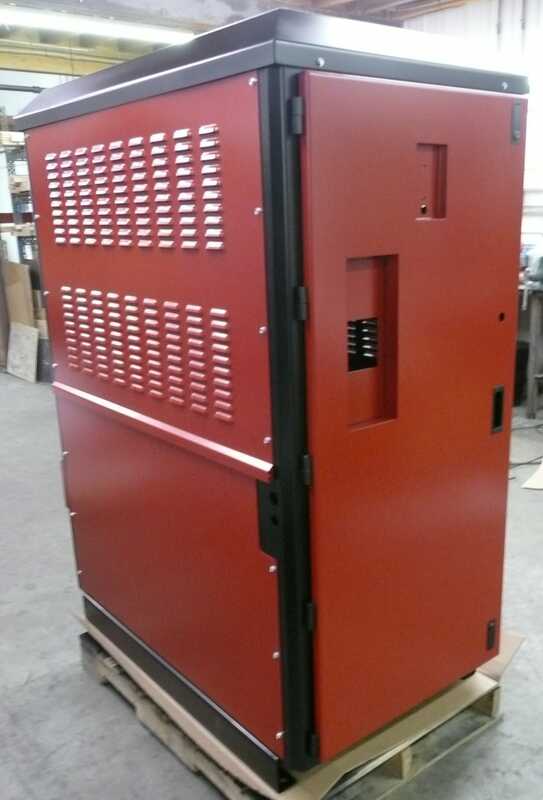 The AE-NT series utilizes an AC servo motor to drive the ram (eliminating the hydraulic power supply and chiller.